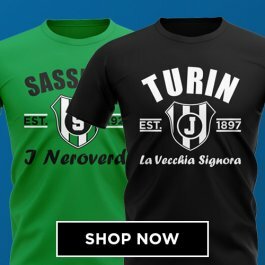 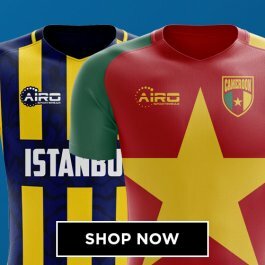 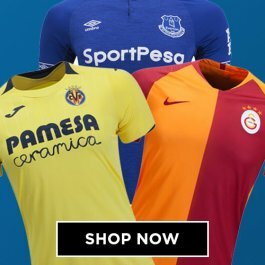 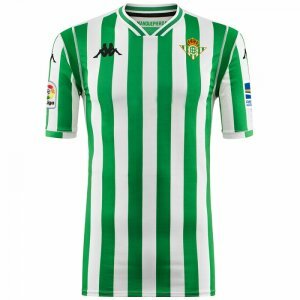 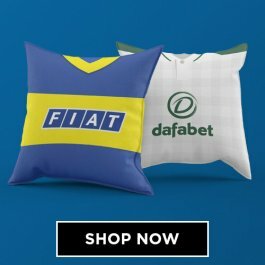 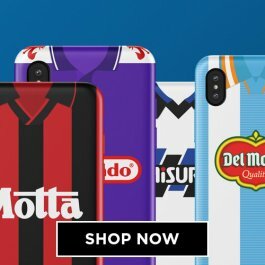 Brand new, official Real Betis Authentic Home Football Shirt for the 2018 2019 La Liga season. 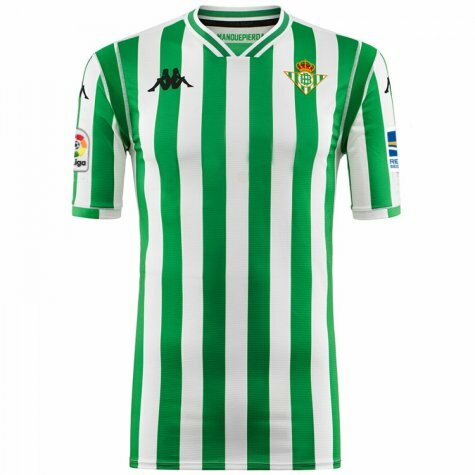 This is the new Real Betis home kit which is available to buy online in adult sizes S, M, L, XL, XXL, XXXL. 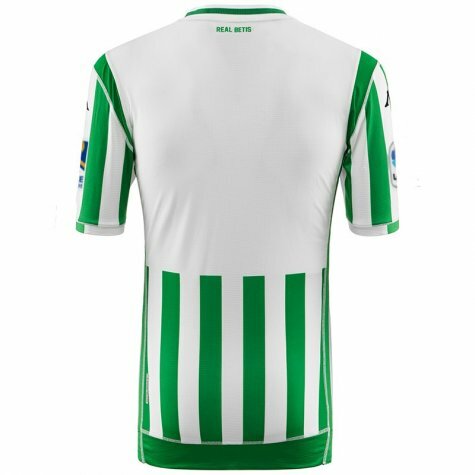 This football kit is manufactured by Real Betis.